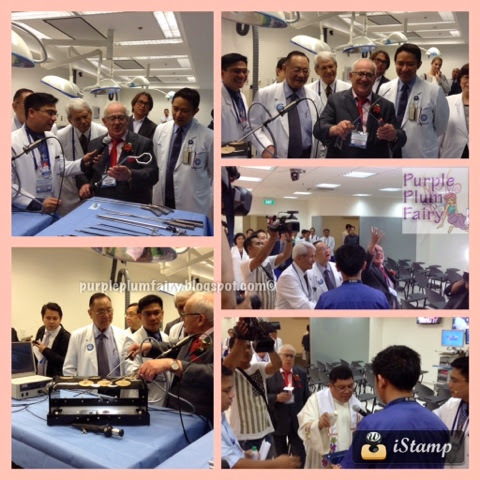 The Philippine's premier health institution, The Medical City (TMC) recently launched its state-of-the-art multi-disciplinary training center that will provide surgical expertise and the ideal environment for skills acquisition for healthcare professionals. The Center for Advanced Skills, Simulation and Training Innovation or CASSTI welcomes practicing clinicians, fellows and residents from TMC as well as from other training institutions, Operating Room (OR) nurses and technicians, and medical students. 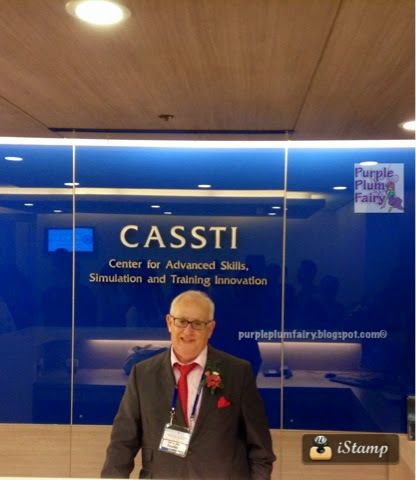 Consultants or physicians who desire to strengthen and refine their clinical and surgical skills are likewise welcome to enroll in CASSTI’s courses. CASSTI is an initiative among TMC and key industry stakeholders who will be involved on a per course basis. The Center is headed by Dr. Deogracias Alberto G. Reyes, TMC surgeon and associate professor at the Ateneo School of Medicine and Public Health. Dr. Reyes is supported by course directors composed of specialists from the Departments of General Surgery, Colorectal Surgery, Breast Surgery, Gynecology, Head and Neck Surgery, Orthopedics, Airway Management, Intensive Care, and Stoma Care. “CASSTI is changing surgical learning by allowing trainees to learn in a controlled and safe environment. This offers physicians and trainees the ability to assess and achieve proficiency through simulation and an ideal learning environment that is pace appropriate and structured with expert supervision,” says TMC President and CEO Dr. Alfredo R.A. Bengzon. 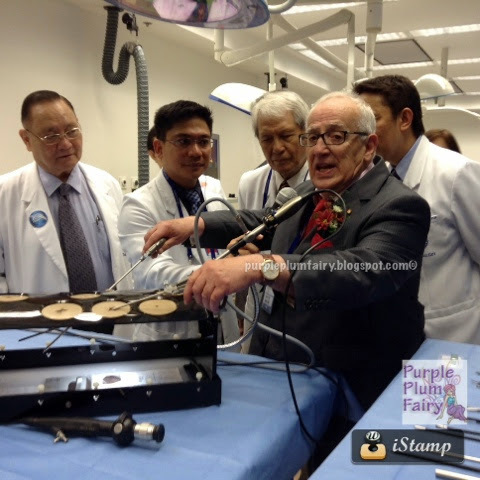 “CASSTI was brought about by the need to effect a change in medical and surgical training. The traditional Halsteadian mindset of ‘see one, do one, teach one’ is not ideal as it does not give the trainee the opportunity to achieve mastery before patient contact,” adds Dr. Reyes. The center was envisioned to address this need for change along with issues of patient safety and quality healthcare and to provide clinical and surgical skills responsive to world developments and standards of care. While minimal access surgery has become a requisite in general residency training locally, there is a gap that needs to be filled when it comes to this kind of training. In the global scene, simulation training has been integrated into general surgery training programs using inanimate models, animal phantom models, and virtual reality. 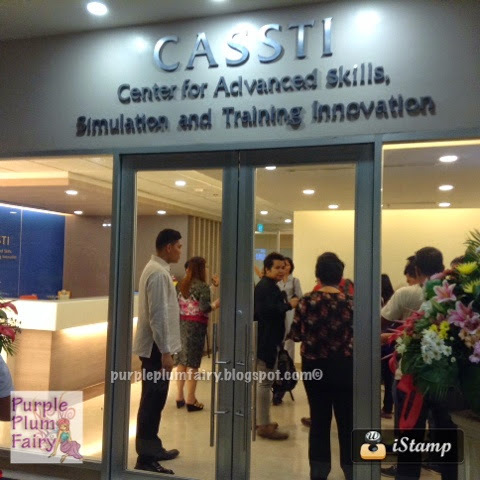 The main feature of CASSTI is simulation training. Given its track record in minimally-invasive procedures such as robot-assisted and laparoscopic surgeries, TMC is in the position to uplift the level of medical care through CASSTI. 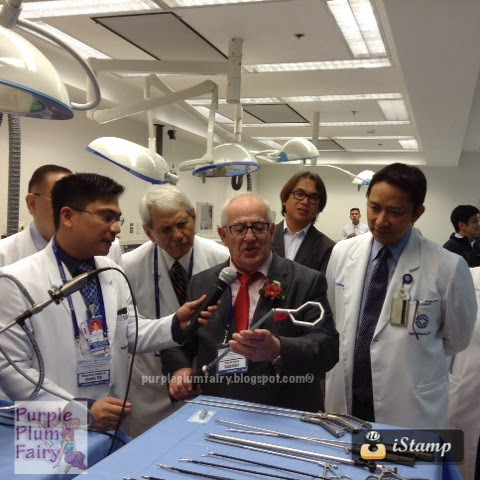 According to Dr. Reyes, surgical simulation is a mode of training which is promising and may be effective. Technical errors in the simulated environment do not have clinical consequences and do not involve morbidity or mortality. CASSTI trainings are carried out in a controlled and safe environment. A procedure can be deconstructed into its critical steps for more structured and purposeful learning. The center’s simulation environment guarantees minimization of error thus achieving a greater level of patient safety. Plus, the ability to repeat and train in the skills laboratory makes training pace appropriate, responsive to the individual’s learning aptitudes and schedule limitations. CASSTI’s facilities include endoscopic stations, virtual reality room, simulation room, teleconference capability for live surgery transmission to CASSTI and remote locations, animal laboratory, lecture rooms, video editing stations and a research room. The center makes use of equipment for simulation which includes alternative inanimate simulator box, inanimate simulator box, and virtual reality simulator. CASSTI offers short courses that run from two to five days and post-graduate certificate courses that will run from one to three months. Plans to offer a certificate course and a Master’s Degree in Minimal Access Surgery are underway. 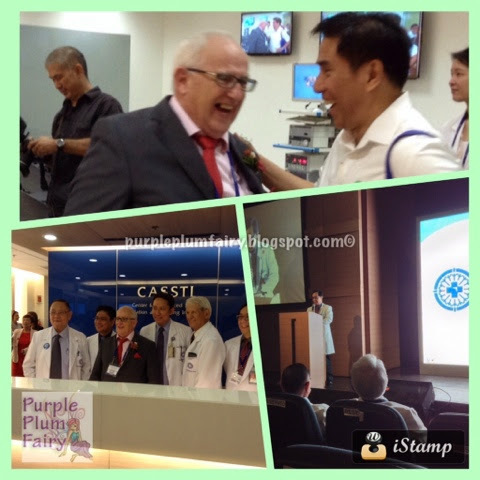 CASSTI is located at the lower ground of The Medical City in Ortigas Avenue, Pasig City. The Medical City is a tertiary care hospital with over 40 years of experience in hospital operation and administration. 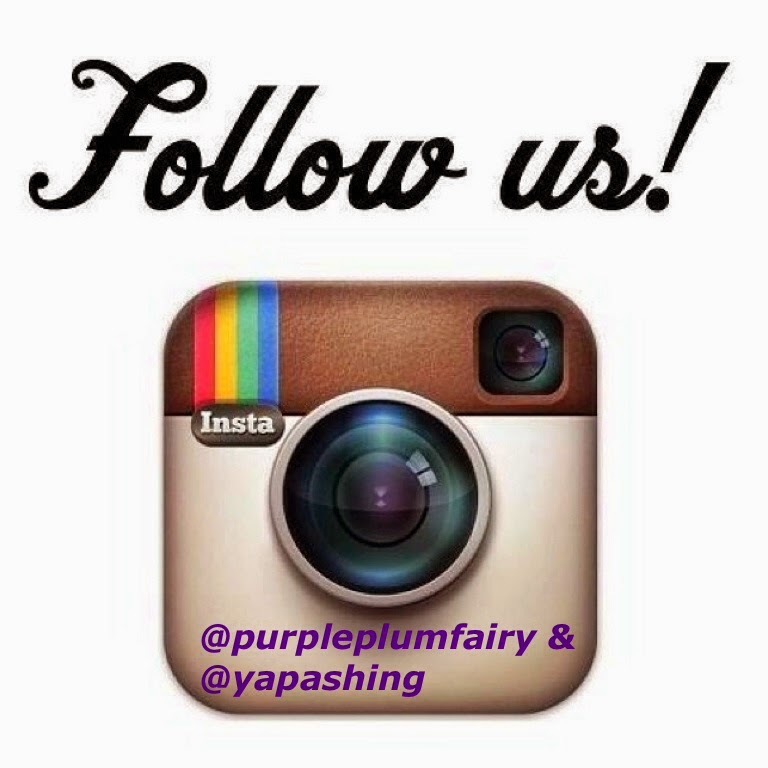 Its world-class health care complex serves some 40,000 in-patients and 400,000 out-patients annually. TMC has a medical staff of over 1,000 physicians who are established experts in their various fields of specialization. 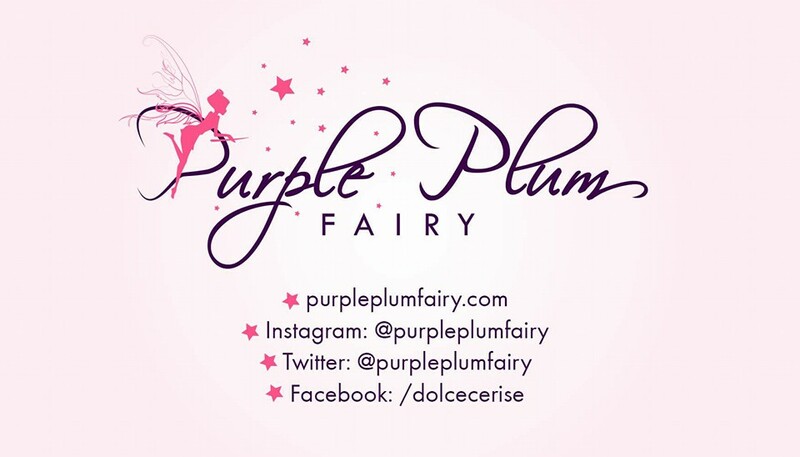 This core of professionals is complemented by a 2,200-strong human resource complement, engaged in allied medical, administrative and support services. TMC is accredited by the Joint Commission International (JCI), the world’s most prestigious accrediting body for international health care organizations.